Specific step-by-step directions to help you select and combine the right supplements for your particular situation. 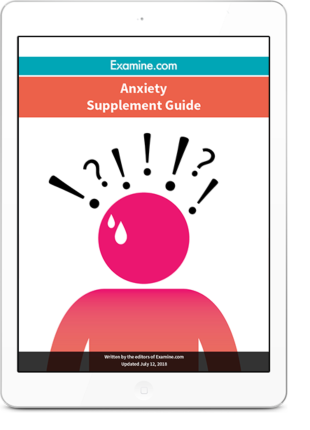 The Anxiety Supplement Guide comes with free lifetime updates; as new research comes out, we revise our guides so they’re always based on the latest scientific evidence. 5 categories of supplements for anxiety telling you exactly what to take, what you may want to take, and what wastes your money. Learn which supplements work synergistically to deliver proven results. This is important because some of these cannot be provided through diet alone. Since we don't sell supplements ourselves (and have zero ties to any supplement or nutrition companies), we'll tell you which supplements are a complete waste of your money based on the research. Concise and easy to read, our guides have simple and easy-to-follow information. We've done the research and make sense of it so it's easy for you! Just follow the steps we lay out for you. We follow and analyze the latest research in supplementation so you don't have to. Furthermore, by using research, we make sure you only spend money on supplements that work; we don't want you wasting your hard-earned money on useless supplements. 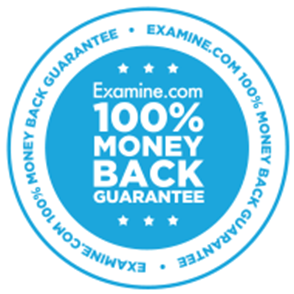 Whenever I want unbiased, meticulously researched, and scientifically credible supplement information, I turn to my friends at Examine.com. They review thousands of studies and give bottom-line supplement recommendations better than anyone else in the industry. For me, my team, and my colleagues, they’ve become a trusted resource. 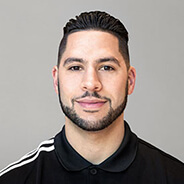 As the Head Performance and Strength Coach for an NBA team, I am responsible for delivering credible and relevant information on all things sport performance. 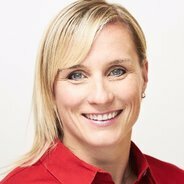 Examine.com is my go to source when it comes to nutrition and supplementation and their fitness guide does a great job breaking down the supplements (and even nutrition) that will help you optimize your overall fitness. Examine.com’s updates help me to stay on top of current research on supplements and diet trends. I appreciate the detail on topics like supplement-nutrient interactions, and their in-depth summaries are a great way to get “the lay of the land” quickly and efficiently. I'll keep this simple: Examine.com is where I go when I want to look up what the science says on supplements and nutrition. If you want the truth on supplements and what works and what doesn't, no one does it better. You can tell they spend the time and effort to get the full picture. And as a pro bodybuilder, that's exactly what I need. No questions asked 100% unconditional money-back guarantee. We offer a 30 day money-back guarantee on all our products. Should you be unhappy with this Supplement Guide for any reason, simply email us at [email protected] and we will refund your purchase.